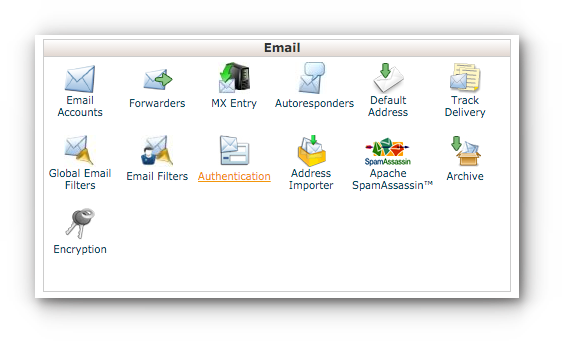 Home/Knowledge Base/Email/What is Email Spoofing? Email Spoofing is using an email address as the sender in sending out SPAM or phising emails without going to the email portal of the email account. 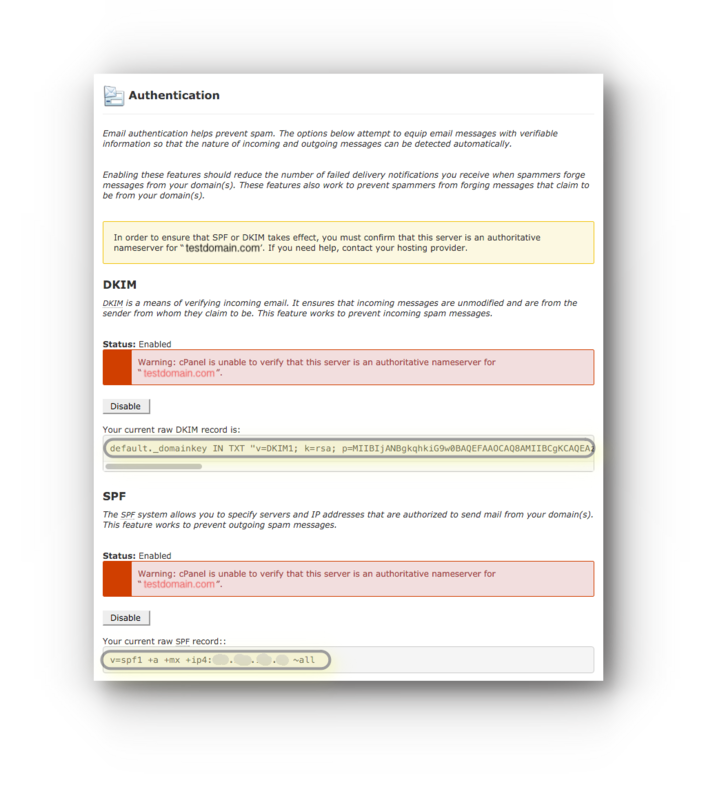 Some does not require authentication like username and password because they are connecting via LAN or an external environment using Trojan horses. You may think that your email account is hacked because some recipients can be your contacts from your address book. But, this is not the case. If you try to check the full header of the bounce back email that you may receive from an undelivered email, you would be able to trace out the IP address where the email was sent from. IP address may be random or may come from different countries. A real world scenario would be like when you send a letter through the post, you would indicate a return address on the envelope so the recipient can identify the sender, and so the post office can return the mail to the sender in the event of a problem with the delivery. But nothing prevents you from writing a different return address than your own; in fact, someone else could send a letter and put your return address on the envelope. Email works the same way. When a server sends an email message, it specifies the sender, but this sender field can be specified or scripted to under the pretence from as an email address that you do not own. Change your password immediately for all your other email accounts. 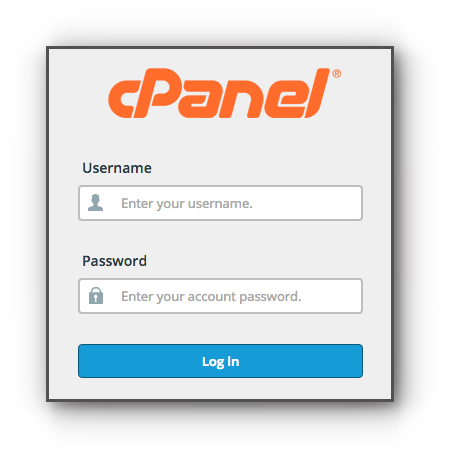 You may also enable DKIM and SPF on you cPanel. DKIM is a means of verifying incoming email. It ensures that incoming messages are unmodified and are from the sender from whom they claim to be. This feature works to prevent incoming spam messages. 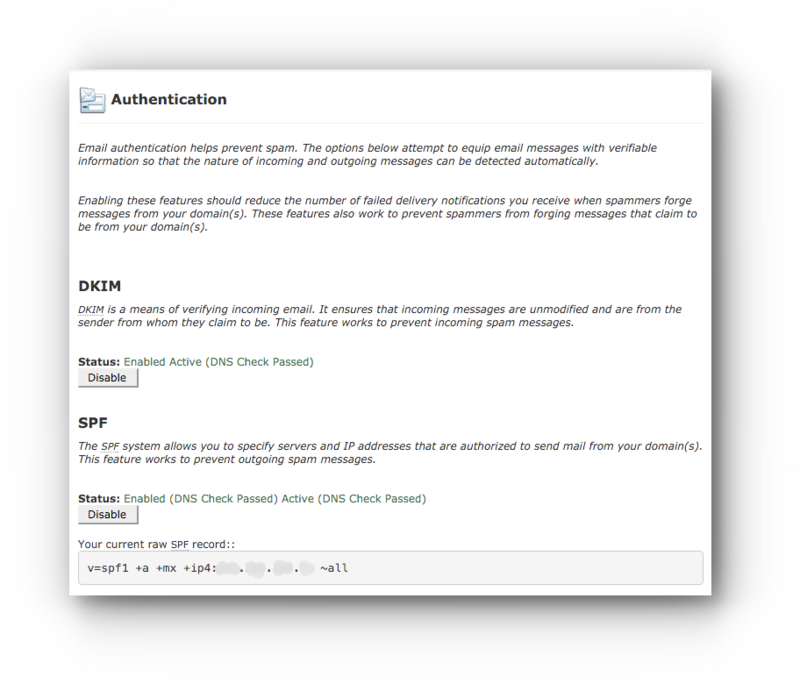 While SPF system allows you to specify servers and IP addresses that are authorized to send mail from your domain(s). This feature works to prevent outgoing spam messages. Step 3. If your domain name is using Vodien’s name servers, you will have an Enable button like the image below. Or else, you will see a Warning message. You need to take note of the highlighted information and provide this to your hosting provider in order to use the DKIM and SPF record of Vodien.